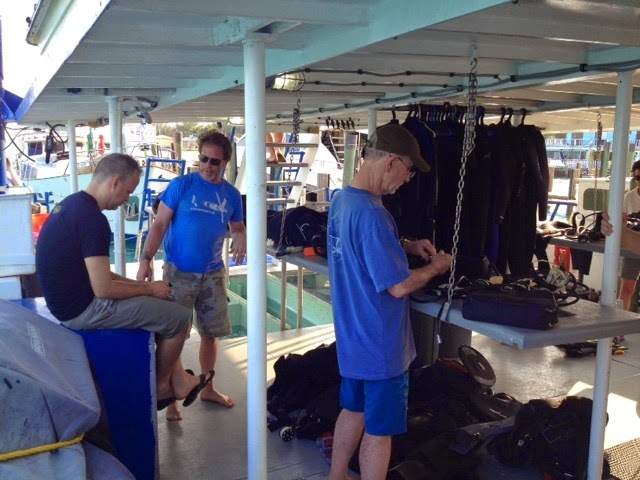 Aquarium divers are on an expedition to the Bahamas right now! They will collect fish destined for the Giant Ocean Tank. 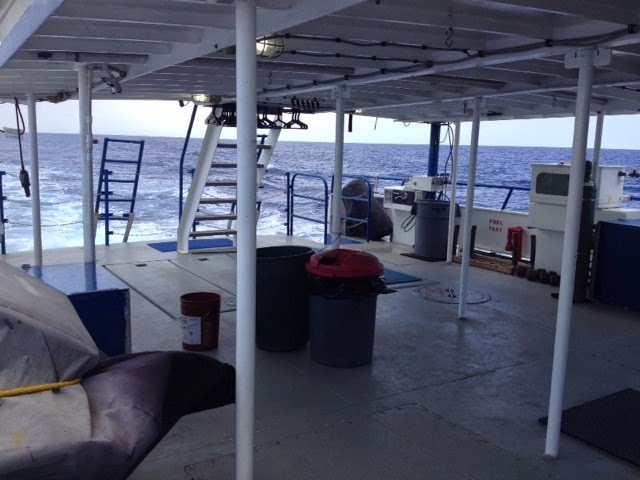 Chris will be blogging live from the boat with pictures and stories about what it takes to bring fish from the Bahamas to Boston. Writing from Bimini after a smooth Gulfstream crossing! 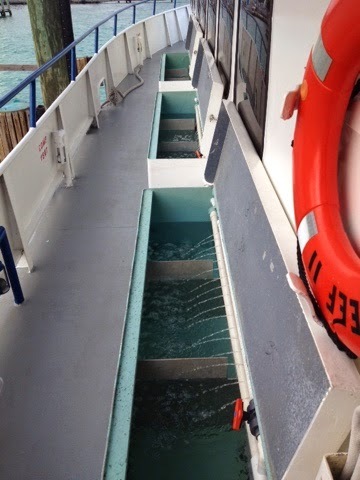 As we approached the dock to clear Bahamas customs, we converted the deck to full diving mode. 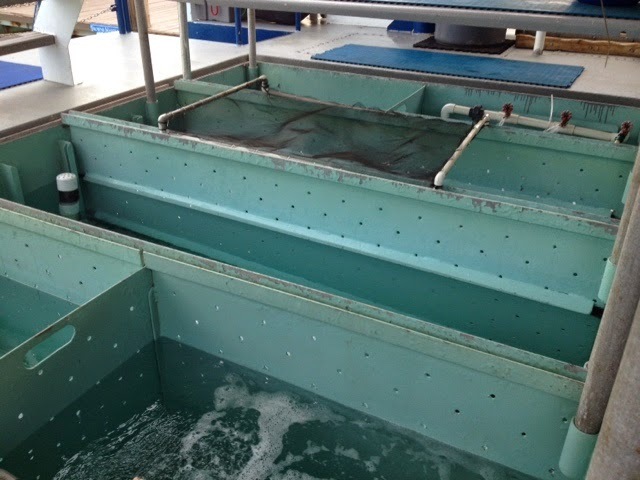 These tanks have robust filters and aerators to keep our new fish healthy and happy. Bahamas Spring 2015 | The Trip Begins!